FAHRION products boast extremely high concentricity and repeat accuracy, ensuring smaller manufacturing tolerances and preserving tools. Economy through precision / Efficiency through quality. And everything runs smoothly – that’s our promise to everyone who relies on FAHRION clamping systems. 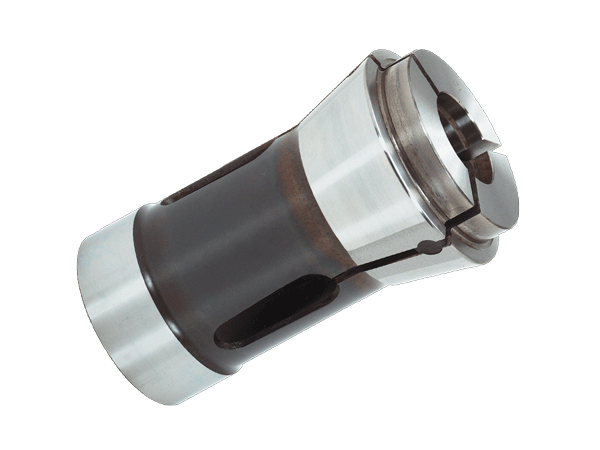 Our standard range of products includes collets with concentricity, which is usually not the case at other manufacturers who only offer this quality in their top segment product range. 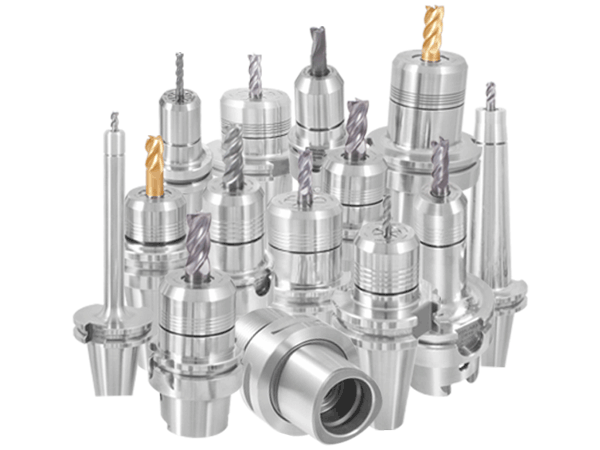 CENTRO | P precision chucks and high-precision collets form an optimally matched complete system that guarantees maximum precision, stability, flexibility, reliability, and profitability. This range of universally used products is complimented by specific solutions for applications in the fields of aerospace, medical technology, tool making, and mould making, as well as the supply industry and manufacturers of precision parts. These solutions are ideal for highly demanding and complex tasks. You can find our entire product range in the FAHRION Online Shop or in our catalogues. 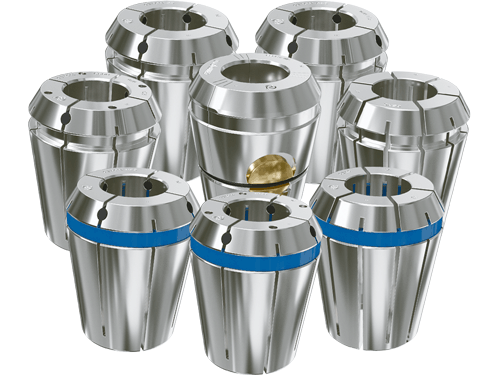 FAHRION stands for first-class precision collets and precision collet chucks. 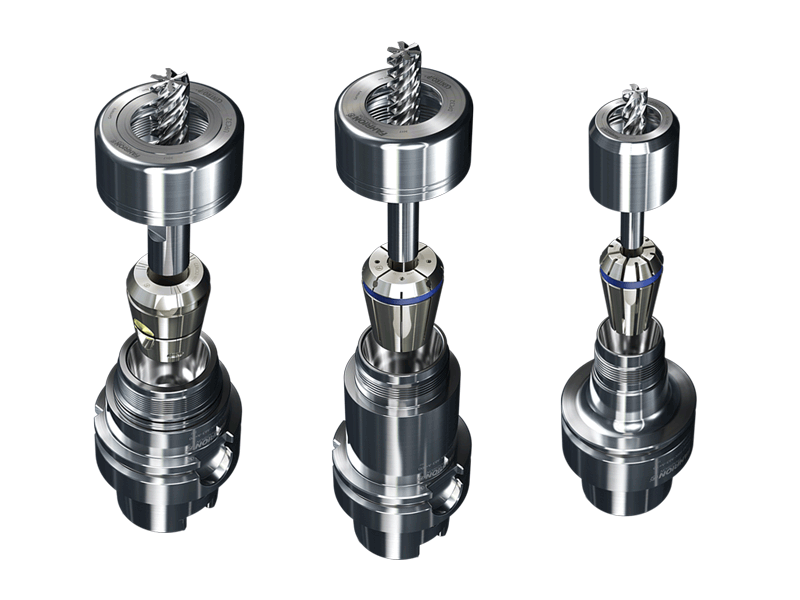 When it comes to clamping cutting tools, collet technology cannot be beaten in terms of reliability and economy. And if top quality and maximum precision are the order of the day, FAHRION is the only way to go. Copyright 2019 Eugen Fahrion GmbH & Co. KG. All rights.